and sorrow which is from Japanese background. percussions (including japanese taiko drum, drumset, etc) and DTM. without using softwair synthesizer as far as we could. electric both. Wish you feel our simple and warm sound. 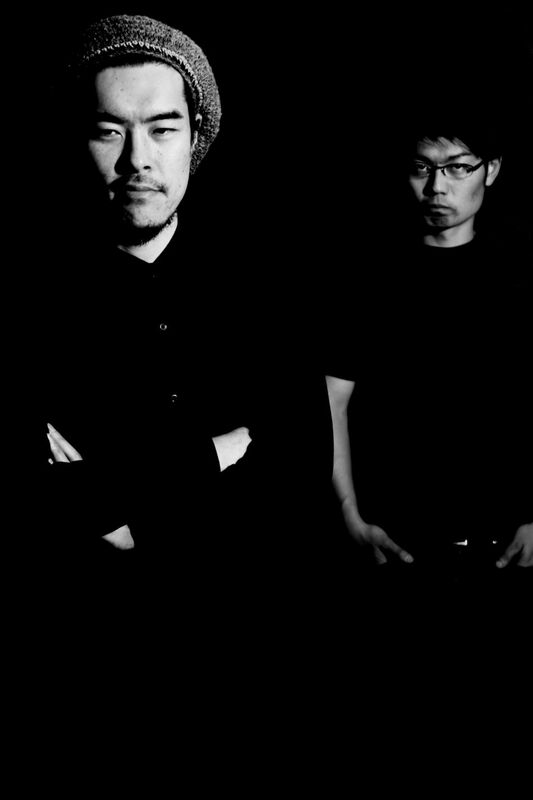 which is from eastern island and electronica, jazz, dub. 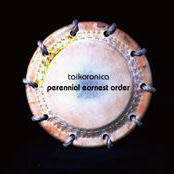 This 2nd album is determining the world of taikoronica.